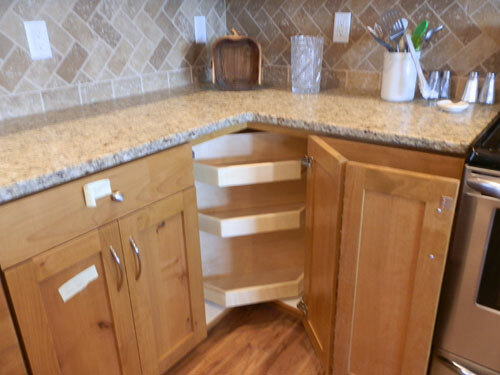 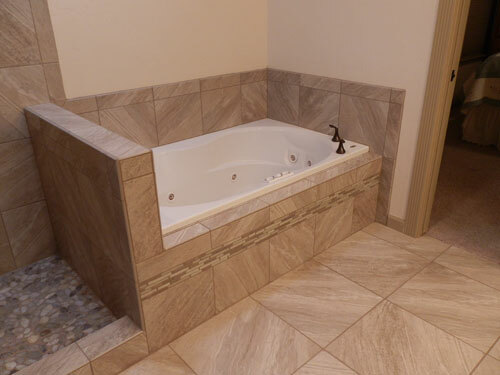 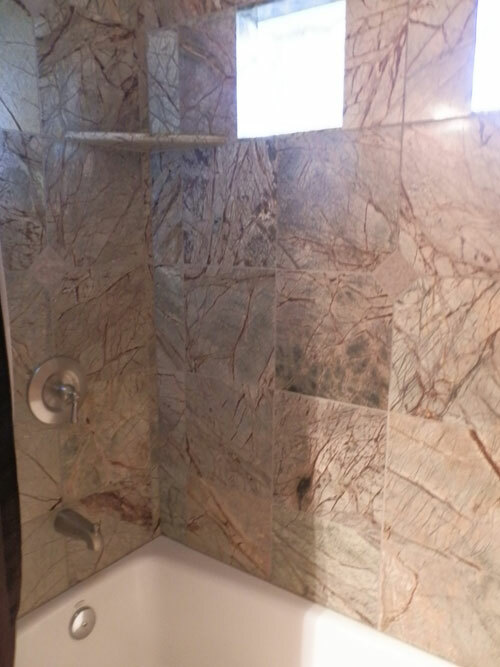 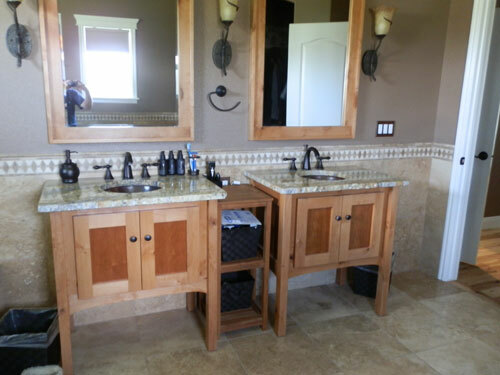 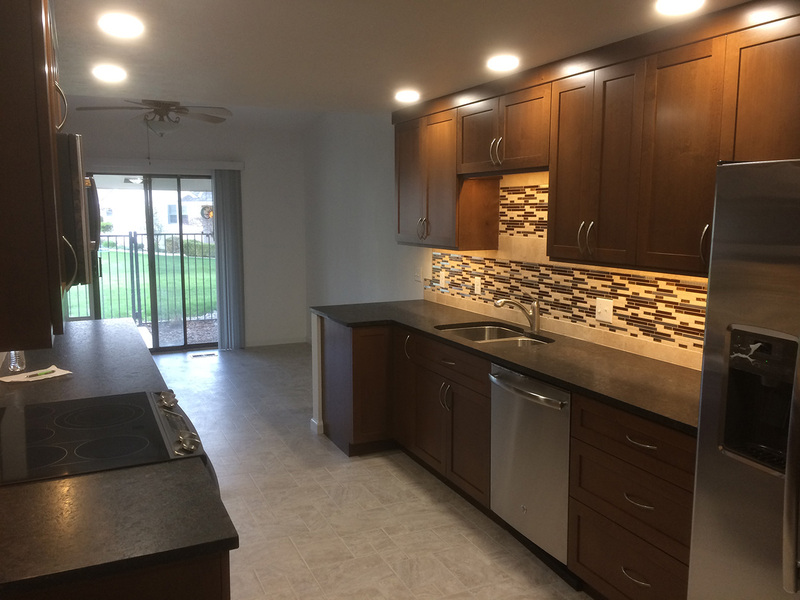 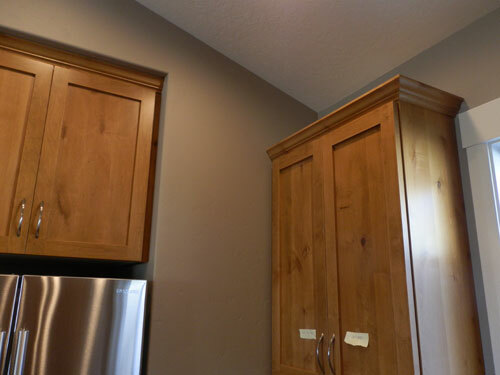 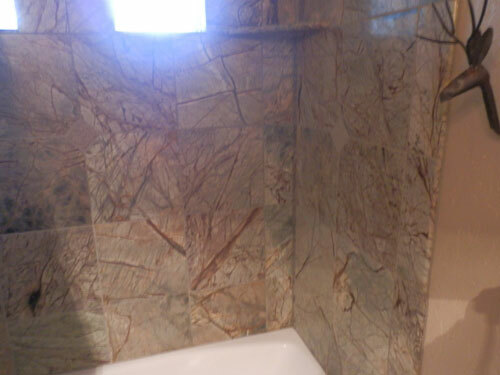 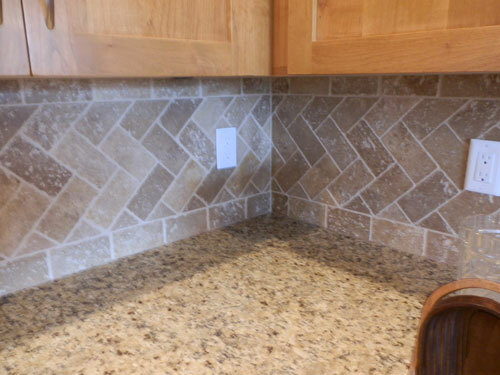 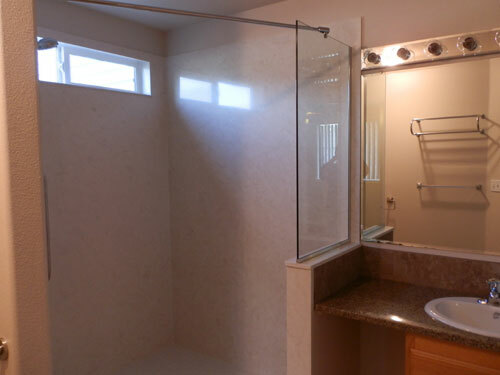 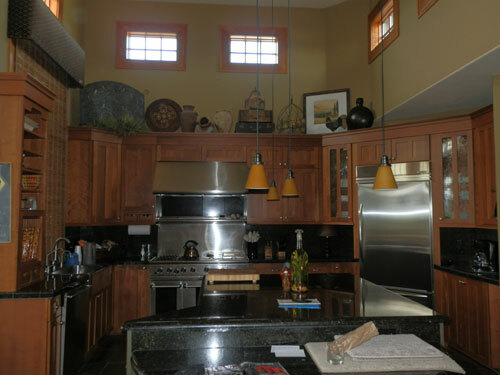 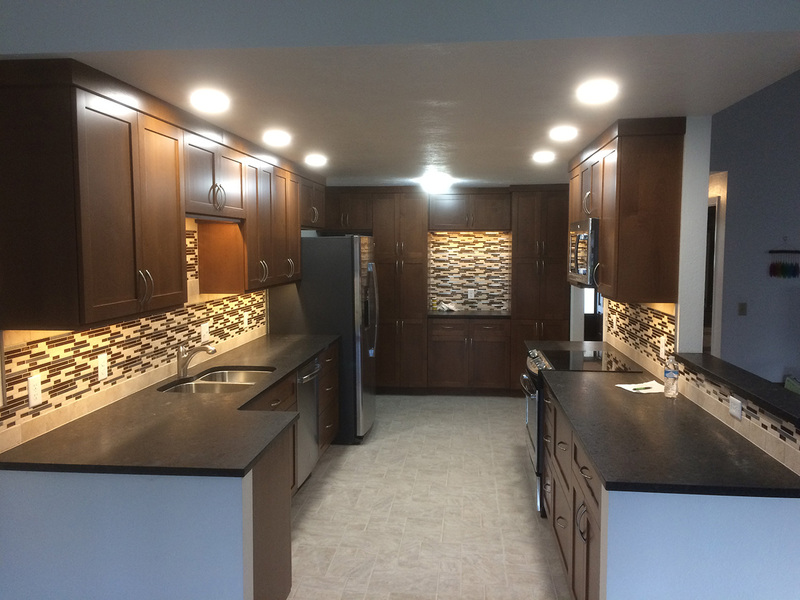 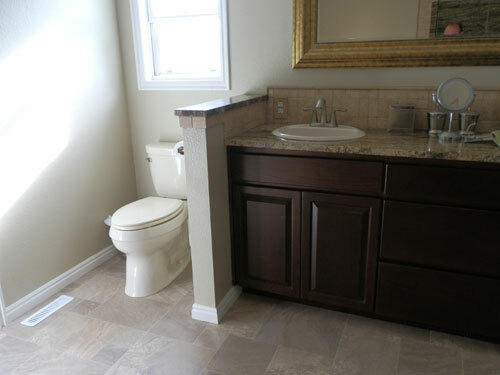 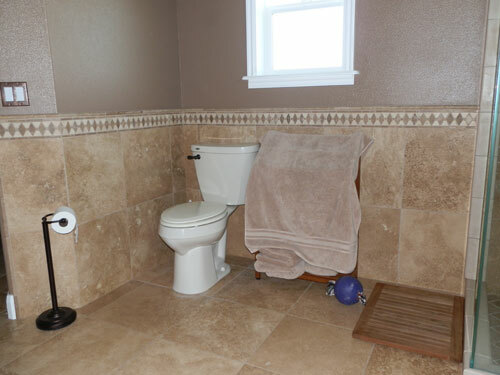 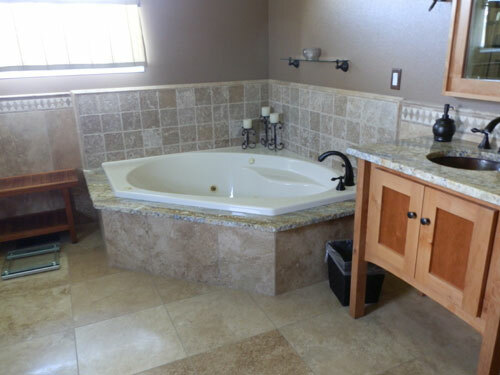 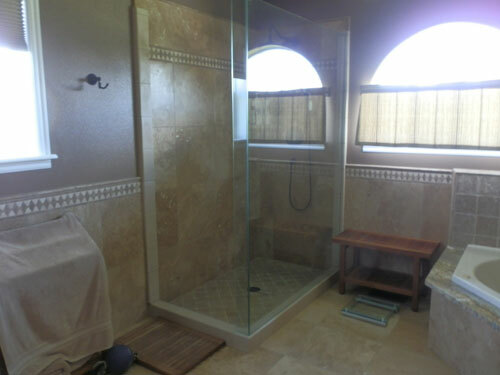 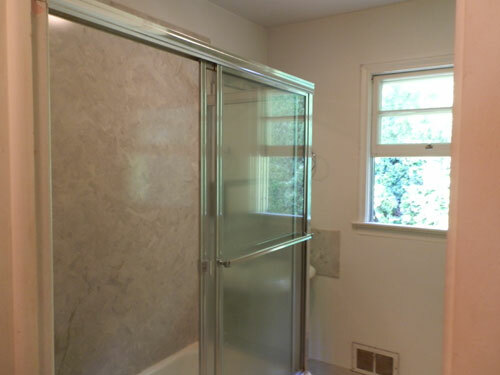 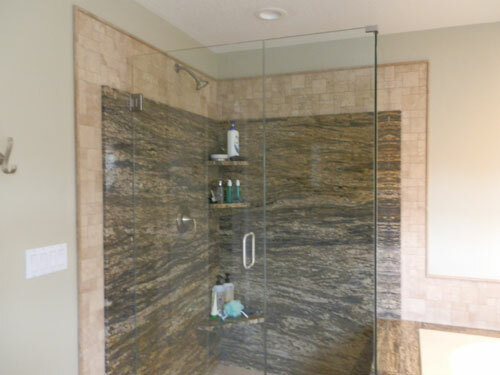 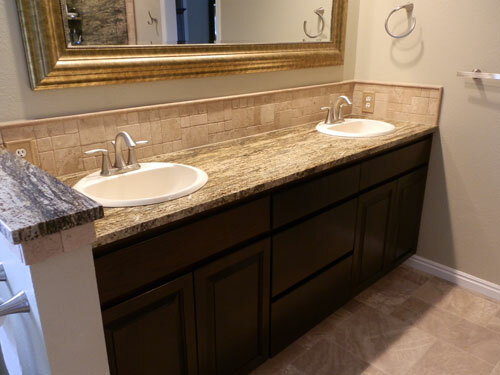 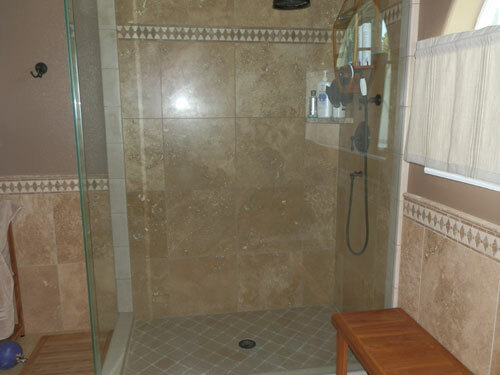 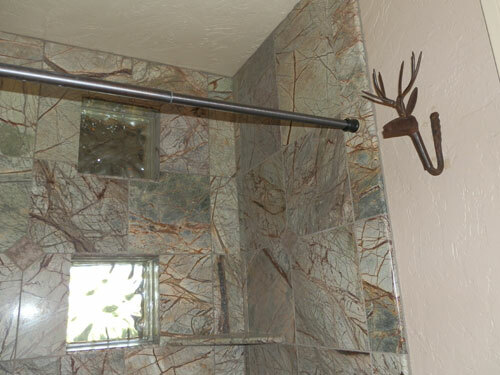 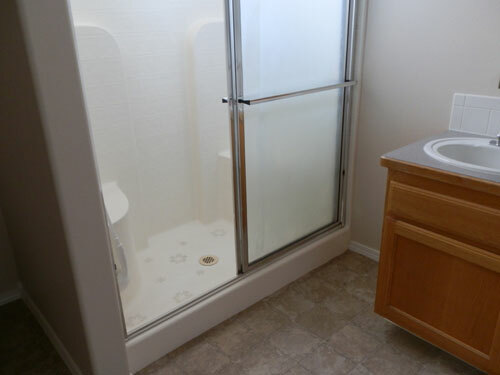 At Lindsey Construction & Remodeling we specialize in home remodeling, specifically kitchen and bathroom remodeling. 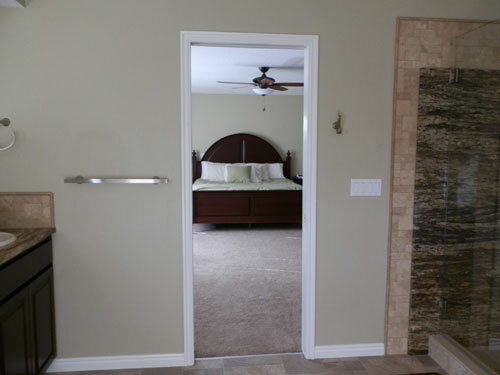 Whether you want to make a small change to your home or renovate the entire room, we can get the job done. 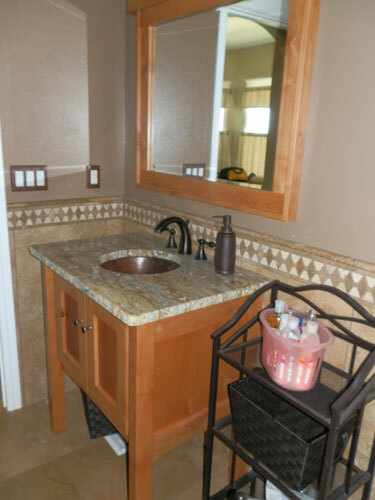 Our experienced company can make the necessary design adjustments to improve appearance or increase functionality. 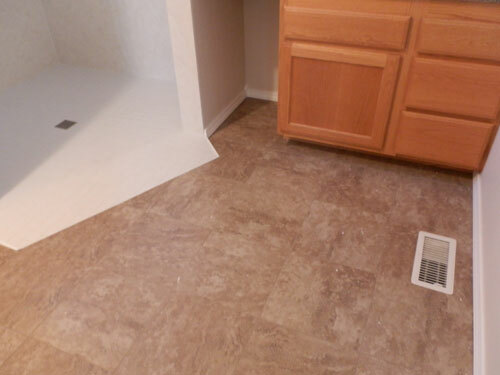 We can also provide you with a roofing contractor, paving contractor, and window installation contractor. 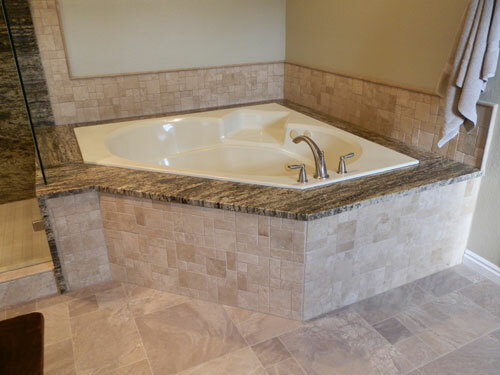 If you are looking for any of these services in the Meridian area, contact Lindsey Construction & Remodeling today. 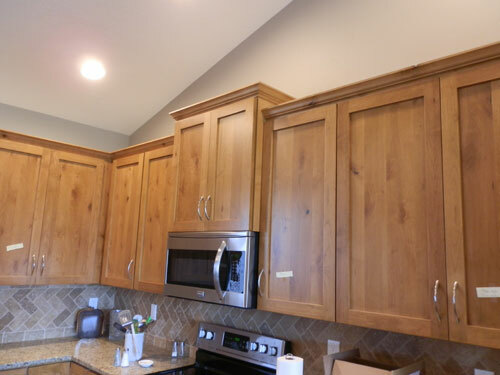 We would love to transform your home!